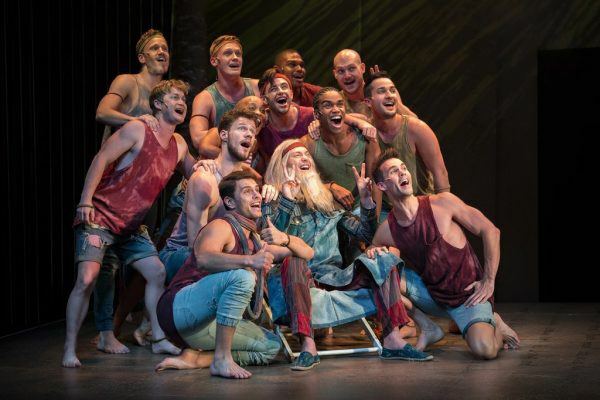 Our brilliant JOSEPH and the amazing technicolor Dreamcoat cast and crew have been wowing and winning hearts on a whirlwind 3 City tour of New Zealand. Visiting Wellington, Christchurch, and Auckland, they took the country by storm with the gloriously colorful, exuberant and heartfelt production that took our breath away, and which, on the other side of the world, seems to have done the same. Always flying the flag high, we thank them for their wonderful work and talent and wish them well for their next exciting ventures!